The Charlie Appleby-trained four-year-old looks a candidate for QIPCO British Champions Series middle-distance honours. Ghaiyyath staked a big claim for QIPCO British Champions Series middle-distance honours this season with a taking success on his seasonal debut in the Prix d’Harcourt at ParisLongchamp. William Buick rode the lightly-raced son of Dubawi with supreme confidence, letting him bowl along in front from the outset of the mile-and-a-quarter Group Two. Steadily turning up the tempo, Buick continued to stretch the lead on the Charlie Appleby-trained colt and was well clear in the straight. He was so far in front that Buick was able to ease Godolphin’s four-year-old right down in the final furlong. Andre Fabre’s Soleil Marin, wearing the same silks, was extremely flattered to get within a length and a half of the winner at the line. 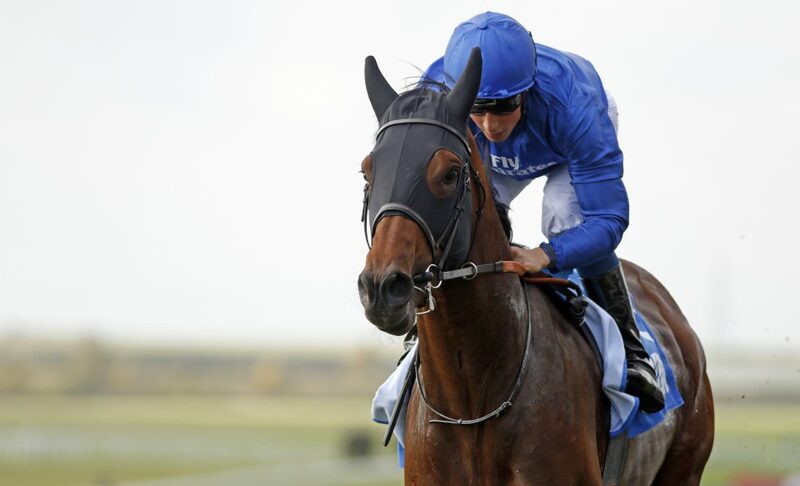 Appleby said of his one-time Investec Derby contender: “He’s a horse we’ve always held in high regard. He’s done his natural progression from three to four, as Dubawis do. July 27: King George VI and Queen Elizabeth Stakes (sponsored by QIPCO) (Ascot) 1,250,000.